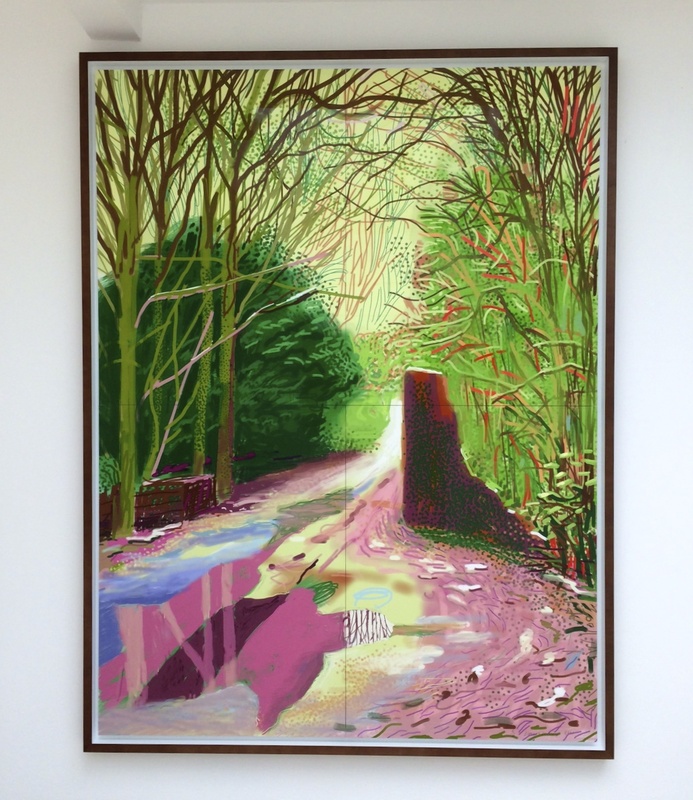 Following on from the excellent Yoshishige Saito exhibition (reviewed on CELLOPHANELAND* last month) Annely Juda are showing everyone’s favourite Yorkshire artist, David Hockney. 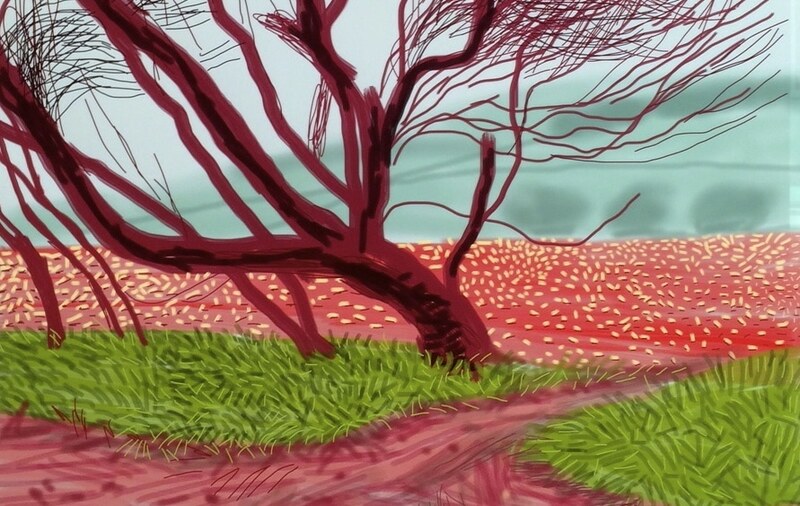 Showing in the upstairs gallery are a series of sixteen bold and striking iPad drawings entitled The Arrival of Spring that were last seen in the impressive Hockney show at the Royal Academy – A Bigger Picture . 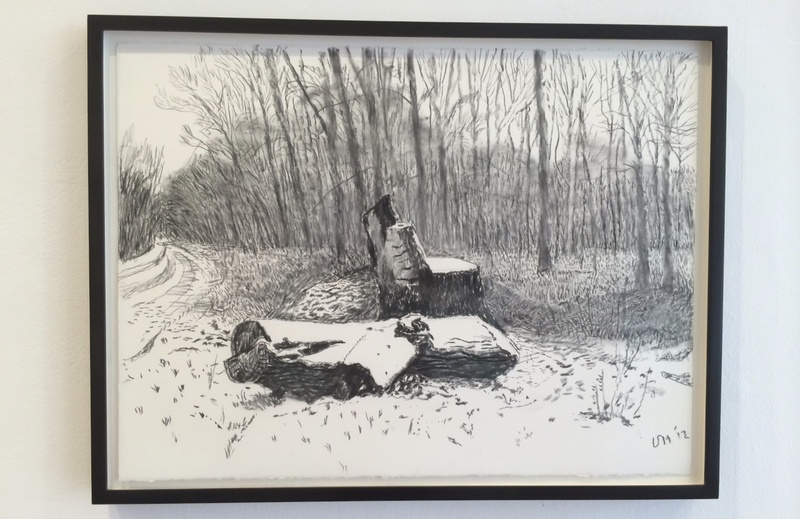 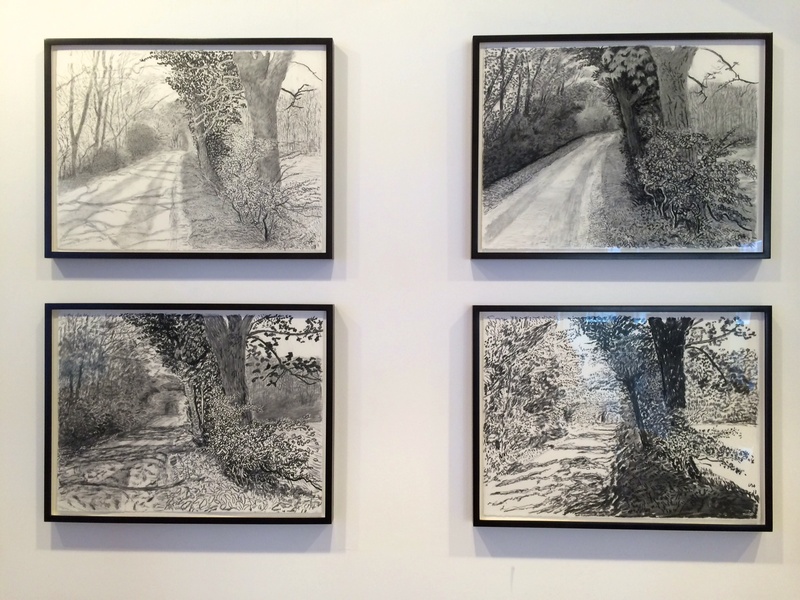 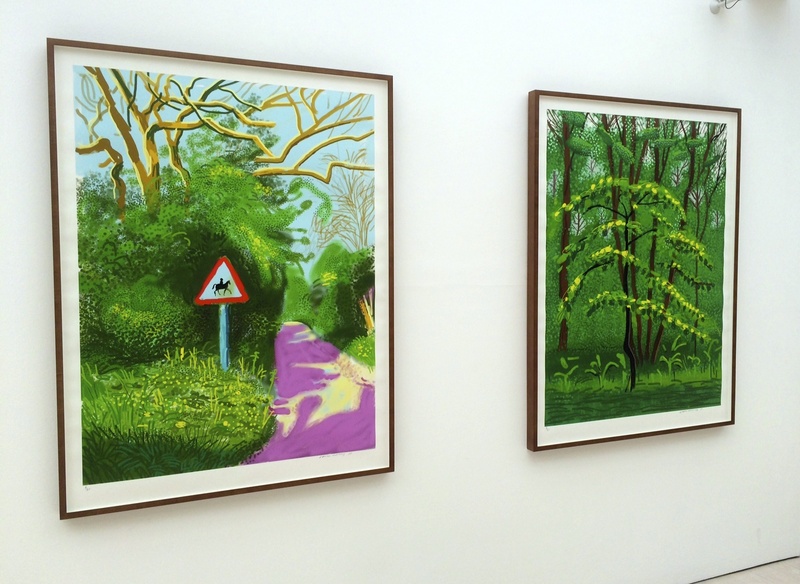 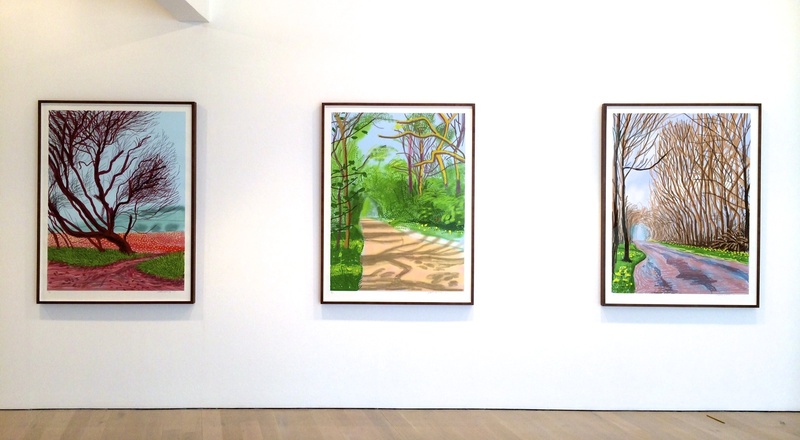 David Hockney – The Arrival of Spring at Annely Juda is on until 12 July 2014.